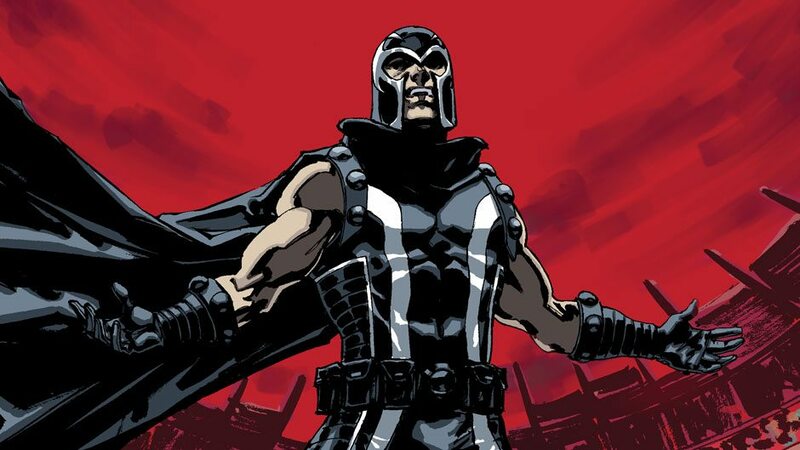 While it will still be awhile before we get our hands of Revoltech Wolverine, Kaiyodo is already teasing another mutant joining the Revoltech line of action figures from Japan and its none other than the mutant master of magnetism, Revoltech Magneto. As usual, no price and no release date yet. 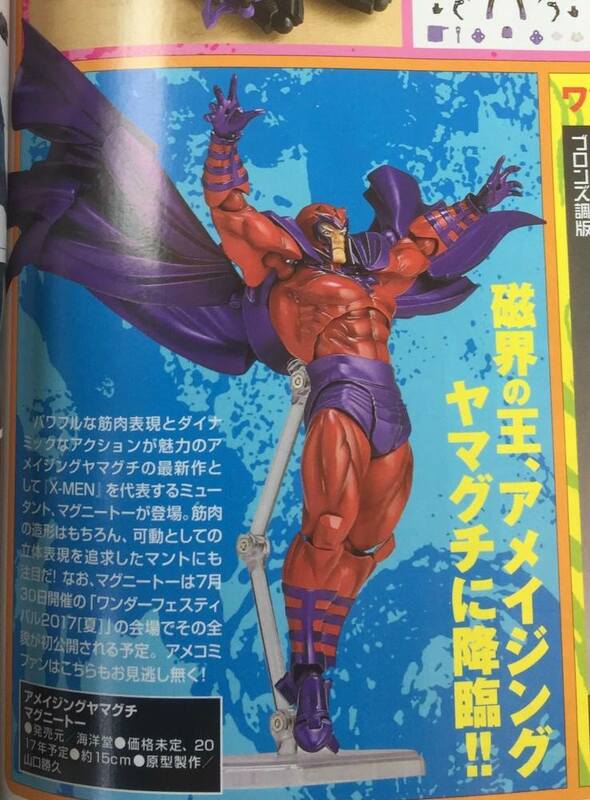 I think they’ll want to release Revoltech Wolverine first before we get to Revoltech Magneto. I also hear that Revoltech Spider-Gwen‘s already out locally in the market.